We all are familiar with the fact that the "Database Administration" is the toughest of job in our industry. Database Administration involves tasks from Installing, Configuring and Maintaining databases to the tasks of managing, organizing, storing, and retrieving stored data efficiently, and providing databases with high security etc. Here Database Administrator plays very crucial role and has lot of responsibilities in managing database. 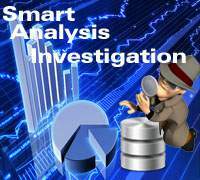 DBA's plans for security measures by implementing backups,data integrity and security. 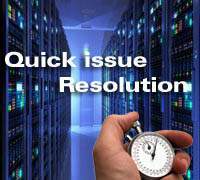 In case of any data loss due to data corruption or any such failure, DBA take on recovery measures. He or she should have knowledge of both front-end and back end. Design database (data model) by mapping logical design and guide the designing team about performance requirements. Evaluate hardware and software requirements. Write data structure, procedure and various important documents for databases. Control access and permissions to the database users. DBA has to enroll user and privileges to users. Database administrator are responsible for data analysis and provide best query execution plan and resolve the performance issues by proper indexing, data retrieval and storage mechanisms. Manage database parameters and monitor performance of the database. He has need to Maintaining data format and standards. Database Administrator is able to Implementing Backup Policies for disaster management. So that in case of any type of error such as hardware/software failure, data corruption, virus etc. In this case database administrator must recover database and make it available to users. Optimizing database for its better performance, provide database resource management features that can help controlling resource allocation. (Performance tuning). After installation and configuration, downloading and installing patches on regular basis. If you have multiple production database systems or create testing and development database system similar to your production database systems, then DBA has to roll out existing installation to other hosts.Creating and developing strong disaster management policy as per requirement of SLA and company. Installation of Oracle Software and Databases. Maintaining strong database level security. Upgrading and Patching Oracle software and databases. Deployment of strong disaster recovery plans as per SLA. Performance Tuning and proactive database tasks. Maintain proper documentation for future usage. Oracle Database administrator is the cumulative role of multiple responsibilities. Do you know this? Let me explain this thing. 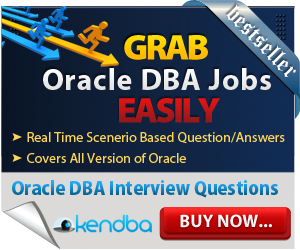 Oracle DBA can play as Application support in development or may play as system analysis with system administrator or network administrator. 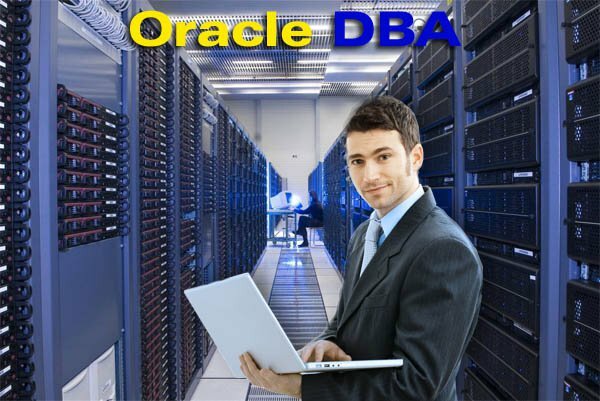 Oracle DBA has capability to plan capacity management with storage administrator. Therefore we can say that roles and responsibilities of database administrator differ with requirements and capability of database in various situations. After introduction of Oracle Automatic Storage Management, Oracle DBA is able to act as storage administrator. For troubleshooting of Oracle network and Oracle RAC network, he or she can play as network administrator too. Due to this reasons, Oracle database administration is very difficult task and it requires high expertise. 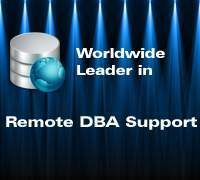 Only expert Oracle DBA is able to provide Support for Oracle. Complex database environment demands expert database services with strong service level agreement with remote dba plans. Oracle 11g introduces so many automation features. Tasks of Oracle DBA is increasing. ASM feature maintains storage and so many new features are introduced like Job Scheduler. 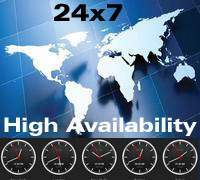 High expertise database administration is highly essential for every company. Oracle support and remote dba services is becoming important to maintain critical databases.Indeed, remote dba experts are able to manage Oracle database in critical condition and troubleshoot issues very quickly. Maintaining high security is most essential part of remote dba work. 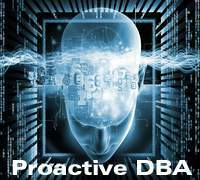 Proactive database administration tasks are equally important to manage smooth database operations during remote dba services. 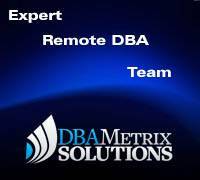 Dbametrix is worldwide leader in remote dba support and database services. For competitive quote, kindly contact our sales department with your technical specification and requirements.